Luke Potts is a talented kiwi cinematographer and spearo. 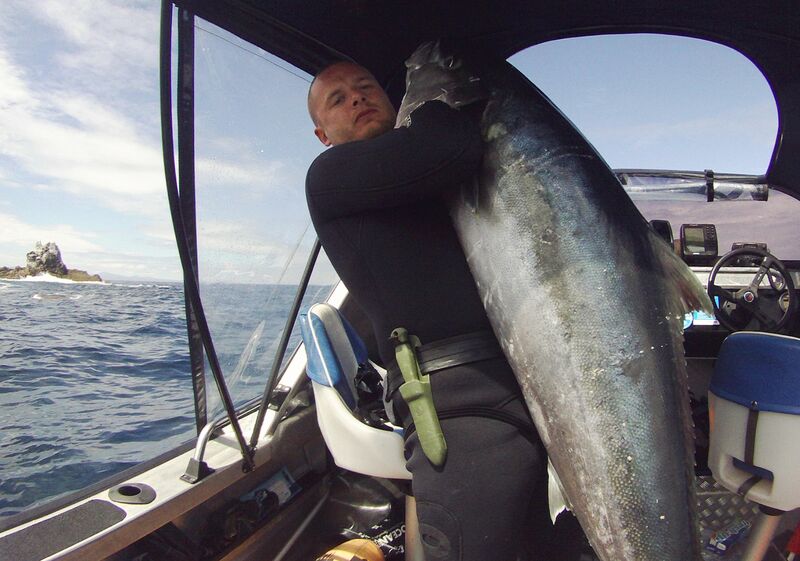 With his laid back down to earth style and his ability to capture the action, Luke’s spearfishing video’s are awesome. 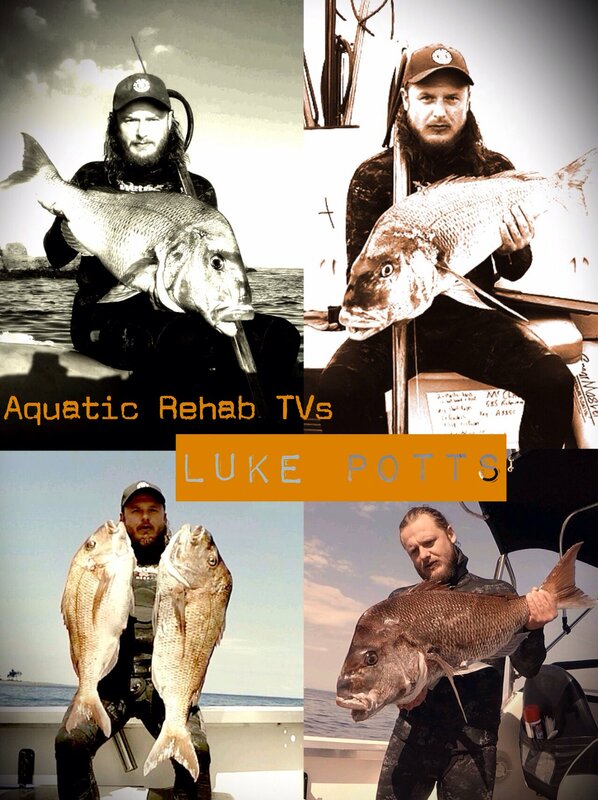 Check out his spearfishing video’s on Aquatic Rehab TV’s Youtube and Facebook channels. 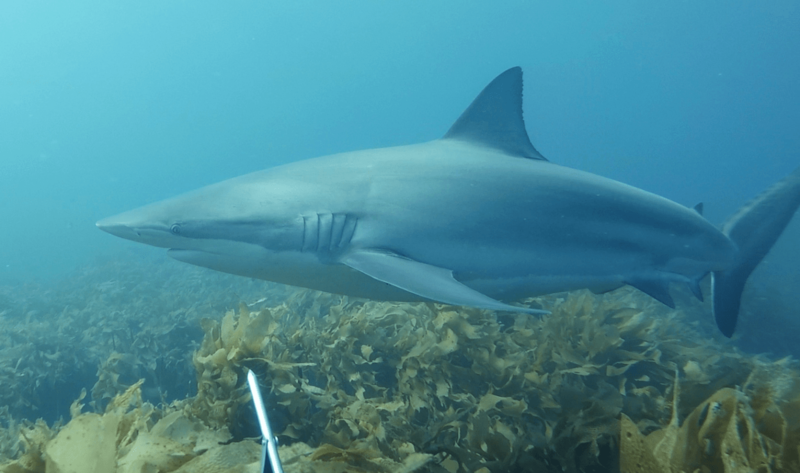 they look for every opportunity to find him while he is at work filming on the NZ ocean floor. Having traveled, worked and speared internationally Luke has a wealth of stories and wisdom that he shares here in this interview.